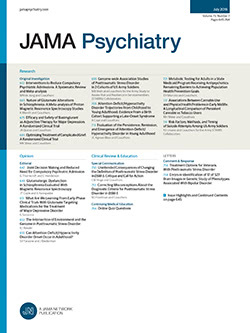 Psychodiagnostic Testing: An Empirical Approach (Based on a Follow-Up of 2,000 Cases). Having closed her psychodiagnostic practice, Dr. Harrower set herself four research goals. 1. To obtain "follow-up information from therapists, on as many psychodiagnostic patients as possible." 2. To develop a projective classification of mental health potential based on projective scores alone, as opposed to the traditional psychiatric categories. 3. To "investigate the relationship between a given patient's projective classification and the successful or unsuccessful outcome of therapy as established by his therapist." 4. To use the same projective classification to study normal populations, say in regard to one's success or failure in a profession. Using two kinds of information, therapists' ratings of patients on a predetermined scale, and a classification system of mental and emotional potential based on projective tests, Dr. Harrower gives one a step-by-step picture of her scientific effort.